Been way too long since the last update--I just noticed that my last post was February! I'll be playing catchup for a little while here. It's a cool and very inspiring site, thanks again to Mike Milo for giving me the opportunity to participate. 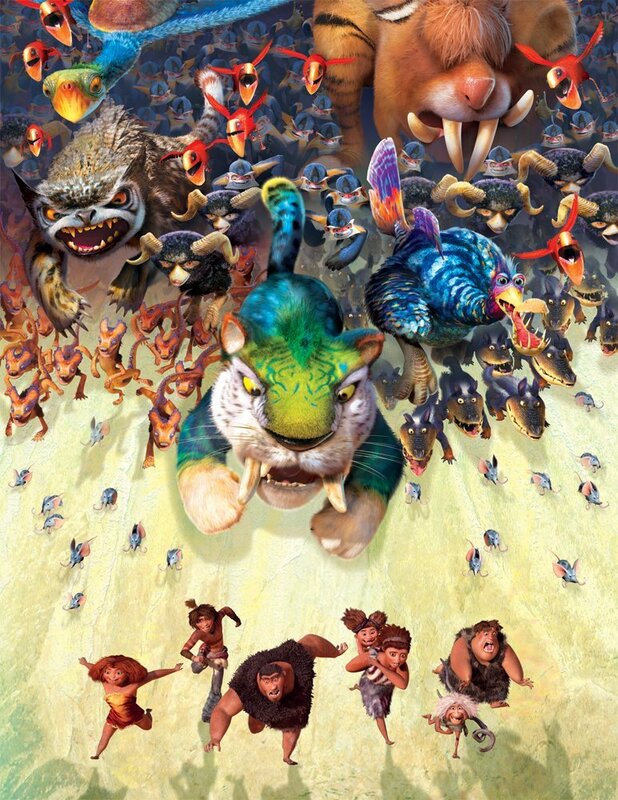 And then a couple weeks ago the first official poster for DreamWorks' "The Croods" was released onto the internets! I'm currently very busy animating away on it and havin' a blast.